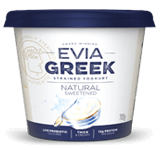 Evia is committed to buying local milk from Aussie farmers. 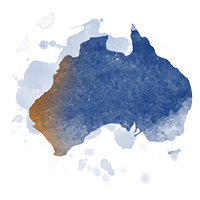 Supporting our local economy and building prosperity into regional Australia. 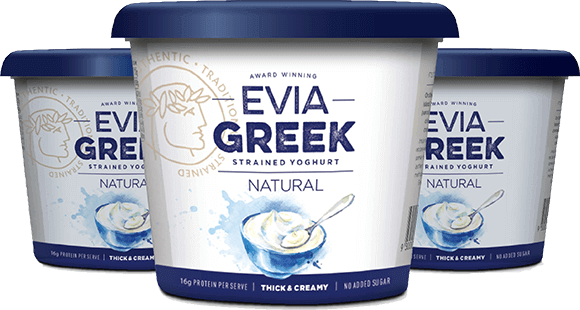 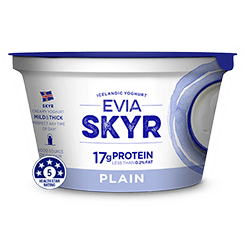 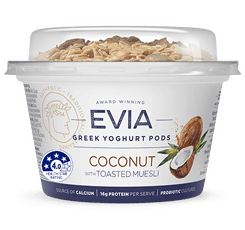 When Evia Yoghurt Co Buy Direct From The Farmer they Are Re-establishing A Time Honoured connection Between The Eater And The Farmer, enhancing Your Eating Experience. 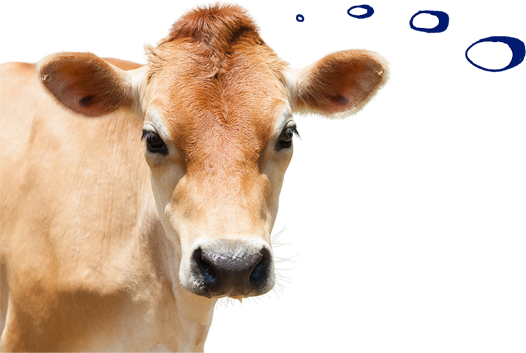 you can have peace of mind, knowing our milk is Locally sourced. 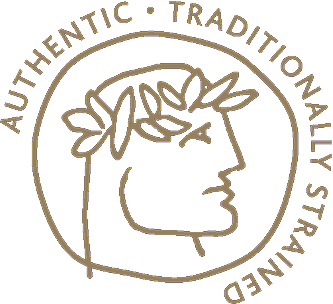 It’s our age-old tradition from Greece to Australia to buy from local FARMERs because you can taste the difference. 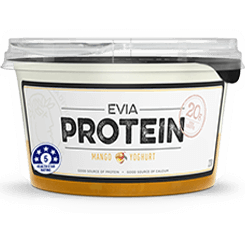 This is why Evia does not add any artificial colours, Flavours or Preservatives. 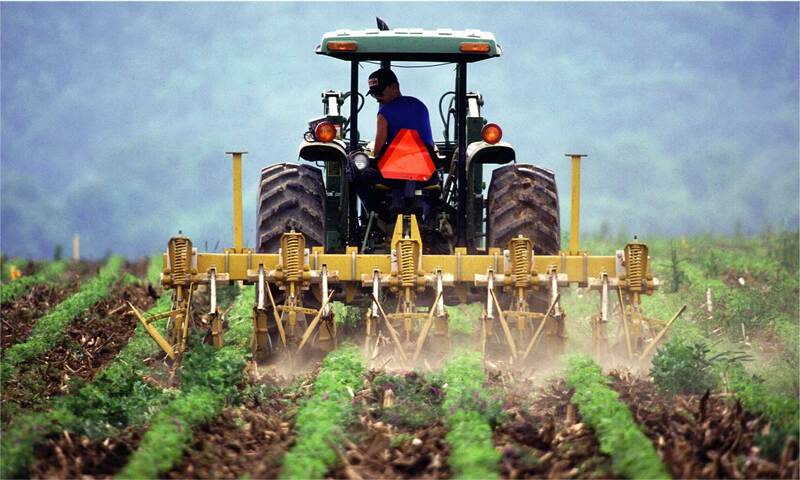 we know that where and what is in your food matters to you. 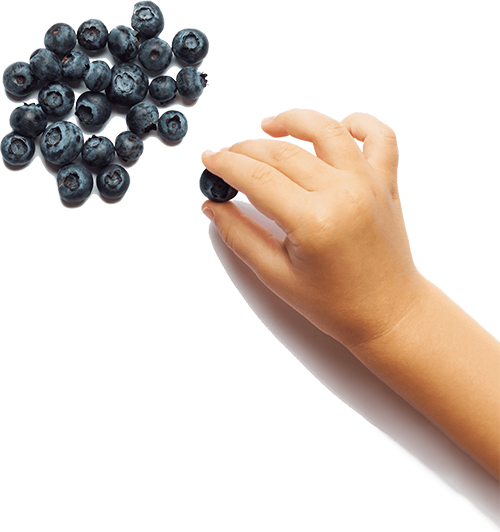 That is why we use wholesome ingredients. 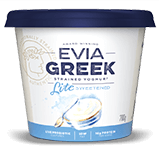 evia is built on family values. 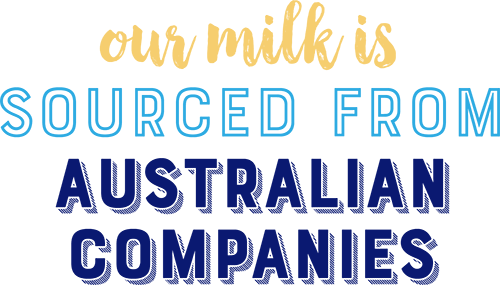 from our faMILY to your family…enjoy!